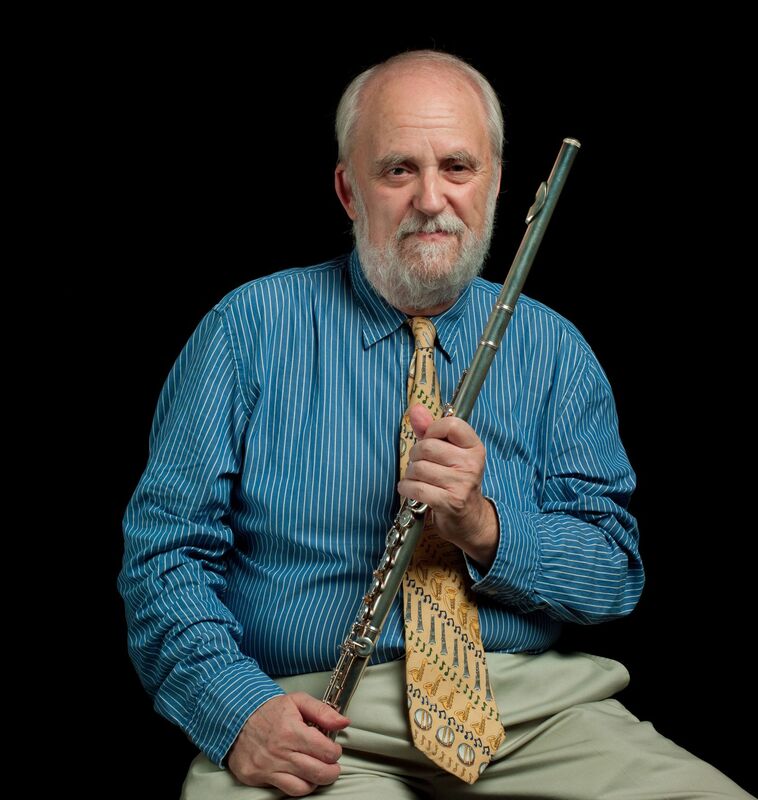 Gary Schocker is very well known in the flute community, highly respected for his ability as a soloist, having performed with the New York Philharmonic, the Philadelphia Orchestra, the New Jersey Symphony, the Dallas Symphony, the West German Sinfonia, and I Solisti Italiani. He is also renowned as a teacher and clinician, having toured and taught in Colombia, Panama, Canada, Australia, Taiwan, Japan, Germany, France, and Italy. 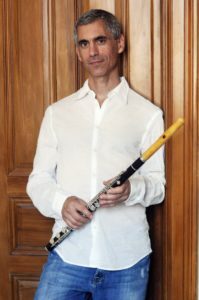 He is also renowned for his compositions, mainly for flute. Indeed, he is said to be the most published living composer of flute music with over 200, possibly 300, works in print. One of his more recent works is called Chiaroscuro. It is a four-movement suite for solo flute. Schocker’s title refers to a Renaissance painting technique using dramatic contrasts between lightness and dark. Each movement (I. Andante, II. Minuet, III. Sarabande, IV. Allegro picante) offers a unique reference and connection to old and new worlds. Any one of the movements may stand alone as a solo recital piece. We will shortly be publishing a review of both the piece and the printed sheet music. First, however, here is a performance by the composer.